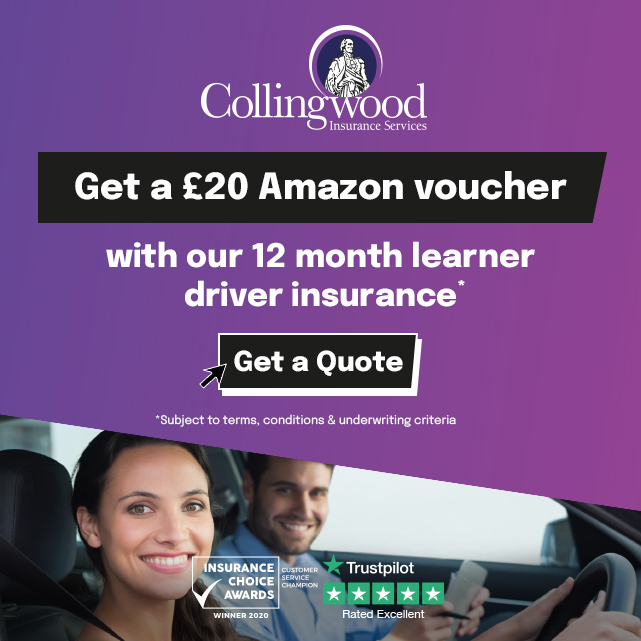 "The main reason I chose Alex Durrant Driving School was I wanted a driving instructor who would be able to teach me to drive properly. After reading Alex´s customer reviews I knew I had made the right choice. The driving lessons varied each week and were explained to me in a really simple way. I expected to struggle more than I did but Alex was very supportive even when I didn´t have a good lesson. The use of the driving lesson planner was a good confidence booster. I would have preferred to have used it a little more as it gave me more confidence each time my ability improved. 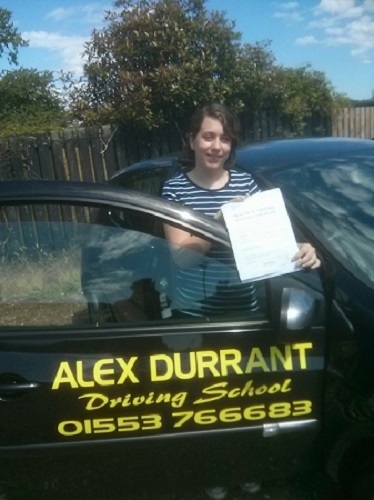 I would recommend Alex because there is no way I would have passed my driving test 1st time without his help".